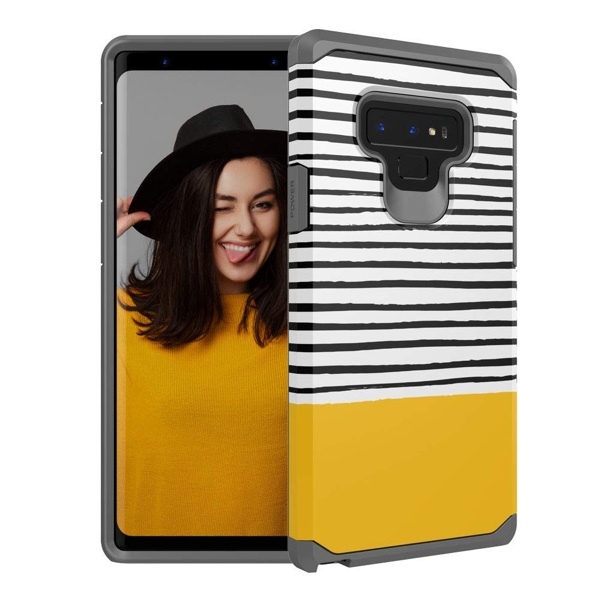 Check out our best Samsung Galaxy Note 9 case list to get the collection of all the must-haves for ultimate protection of your new phone. 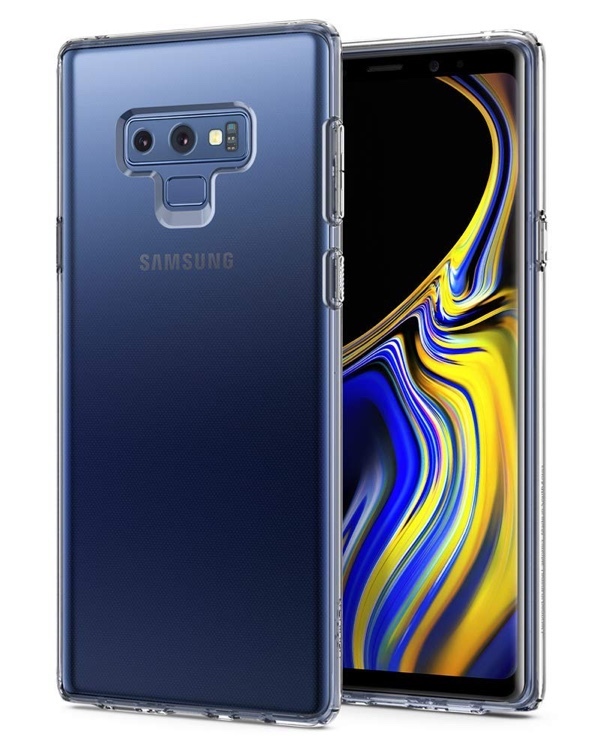 Samsung’s most recent Unpacked event in New York City means that the smartphone scene has once again been made more exciting with the announcement of a new Android-based flagship. With pre-orders of Galaxy Note 9 already taking place, third-party accessory manufacturers are already pushing out their wares in their droves. 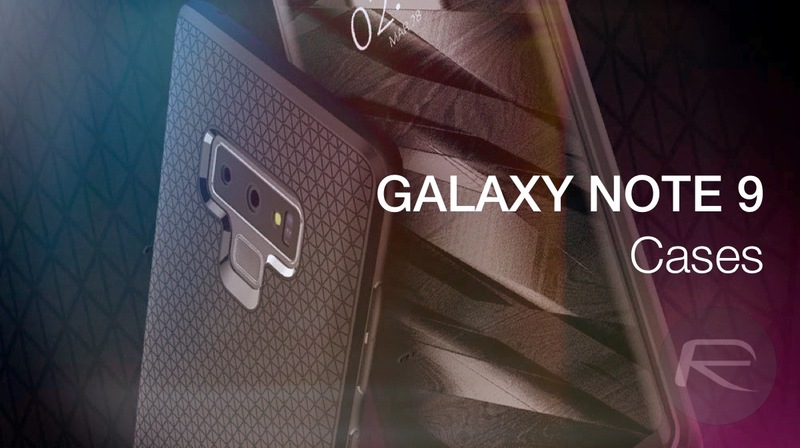 Today, we’re going to look at some of the best cases on the market which are Galaxy Note 9-compatible and exist to instantly protect that stunning new Samsung smartphone. 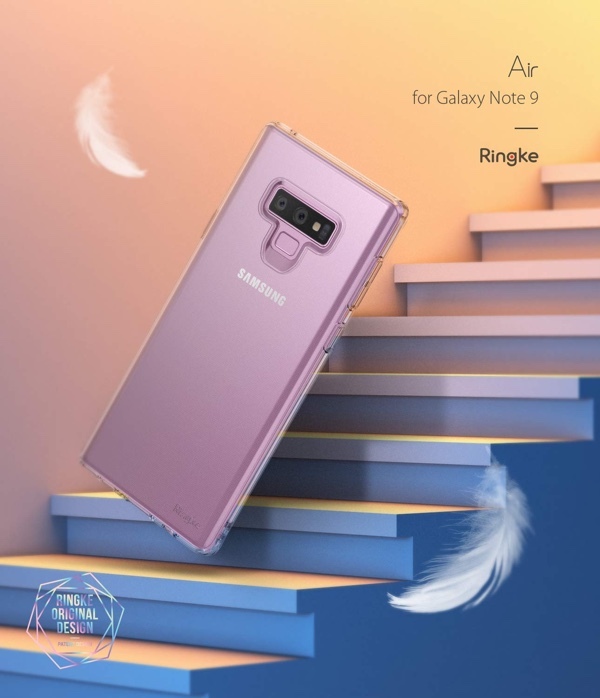 You’ll find the best of the best below so we advise perusing the cases, finding one that suits you and the level of protection that you want to afford your brand new Note 9, and making the purchase right away to ensure that you’re ready for the device to drop. 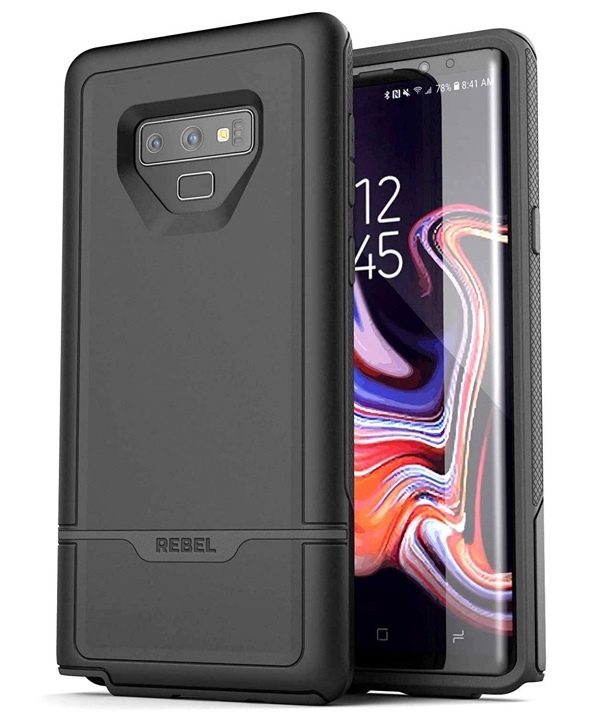 Note: We will be updating this list with more Galaxy Note 9 cases down the line. Bookmark this page if you want to stay up to date with the latest releases. This gorgeous case is thin and light, and measures in at just 1mm in thickness. It comes manufactured from soft TPU materials to offer maximum protection to the device and is offered with a black or crystal clear finish. 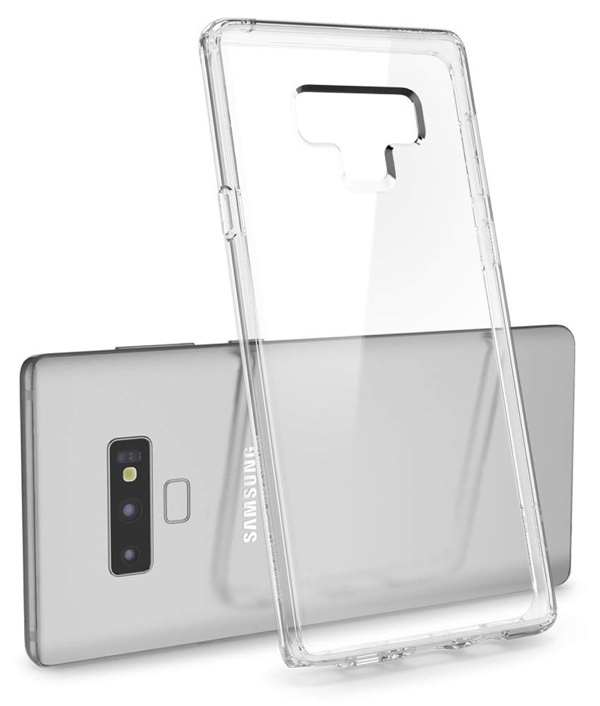 This Spigen option is going to add a little more bulk to your Note 9 but it is also going to add more protection. A little too much in fact. 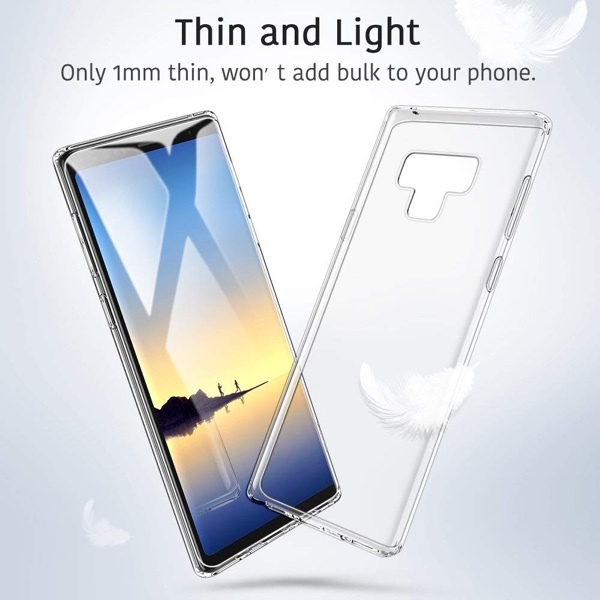 It offers a dual-layer protection system with a rigid body and even comes with a kickstand if you want to watch movies on that glorious Super AMOLED display. 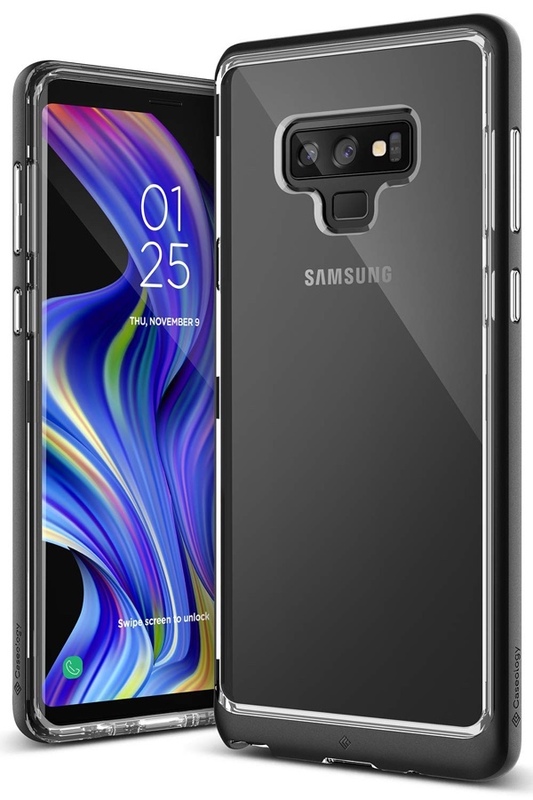 Another Spigen option, but this time it is slightly thinner, less bulky, and is designed and engineered to cling to the Note 9 and stay perfectly fitted to the device. This looks wonderful and comes with Air Cushion technology. 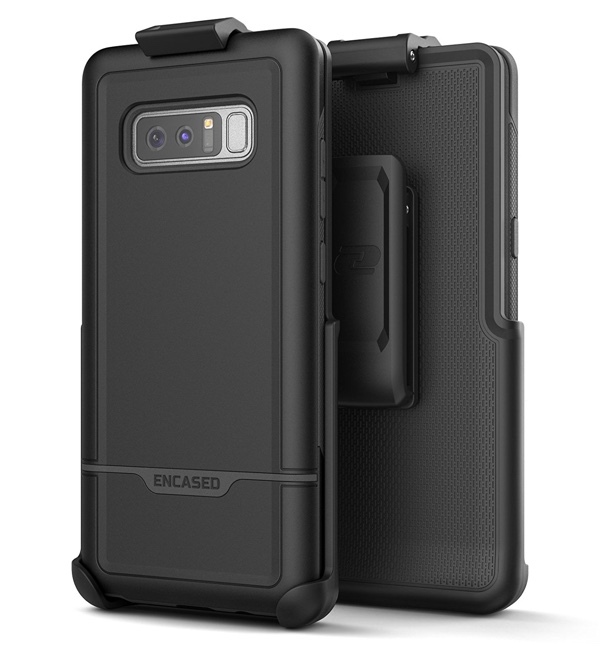 This case offers durable heavy protection for your Note 9. 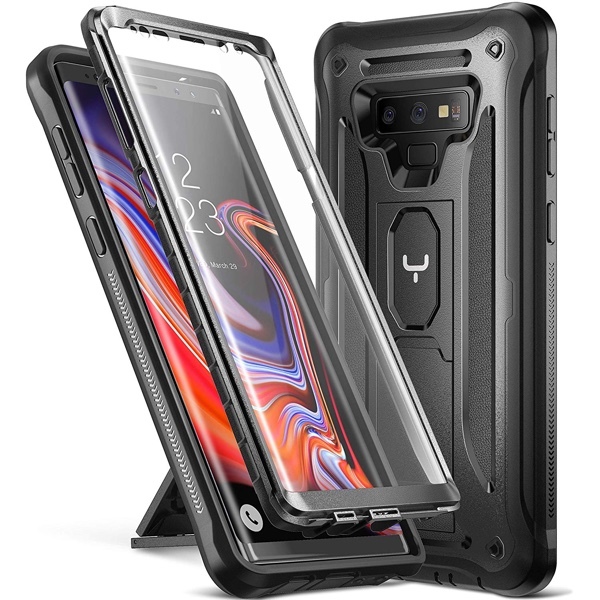 If you are clumsy, prone to dropping smartphones, or just want to ensure a high level of protection, then this is what you need. This premium case looks and feels the part at every step of the way. 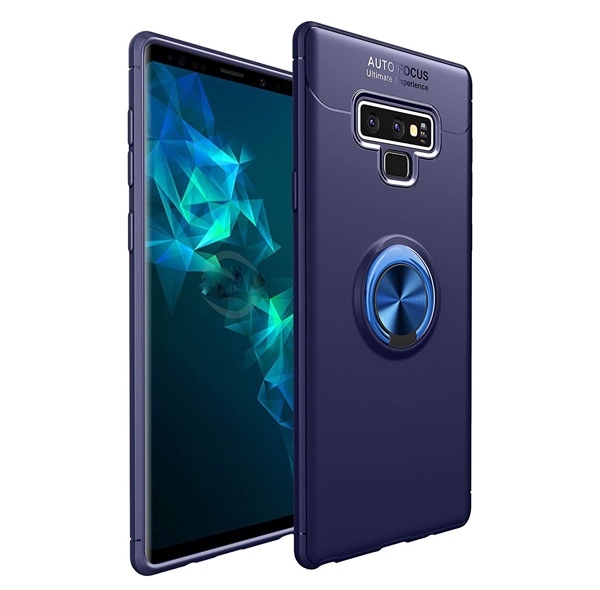 It offers a flexible yet extremely strong build quality that makes the Note 9 feel amazing but doesn’t add much bulk or additional weight or thickness. 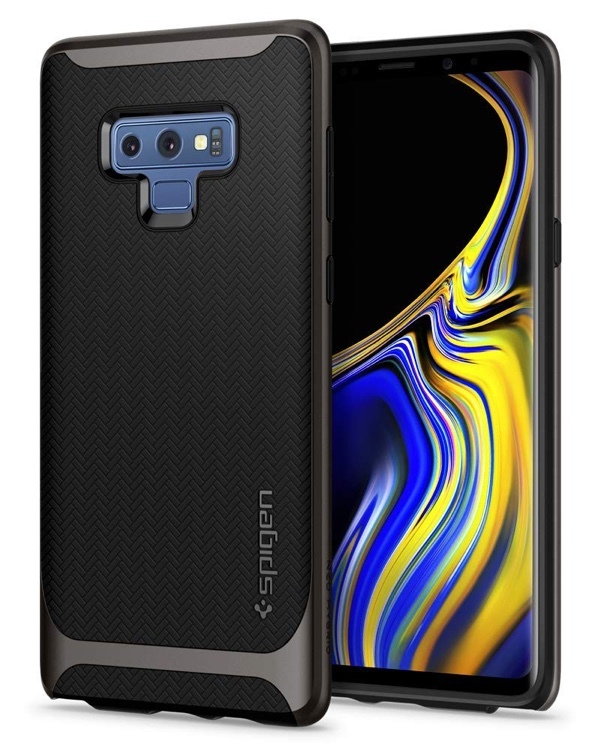 And to top it all off we have another Spigen option which offers Air Cushion technology, a shock-absorbent exterior, and a thickness-to-protection ratio that is perfect for the average Note 9 owner who doesn’t envisage any huge drops or falls. If you’re looking to add some sort of ‘funkiness’ on top of protection, then this case from SleeBas won’t do you any wrong. And for a low price, it’s a good choice too. 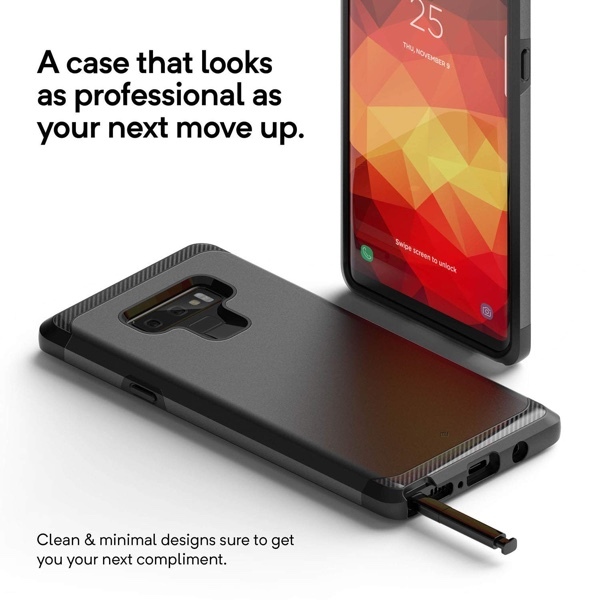 While the name of the company might be a mouthful, but it has a ‘hidden’ kickstand that allows you to put your phone on the table while you enjoy your food or coffee and watch away a movie or two at the same time. It comes in three wonderful finishes too. If you’re a Spigen fan then you know what the Neo Hybrid is all about. 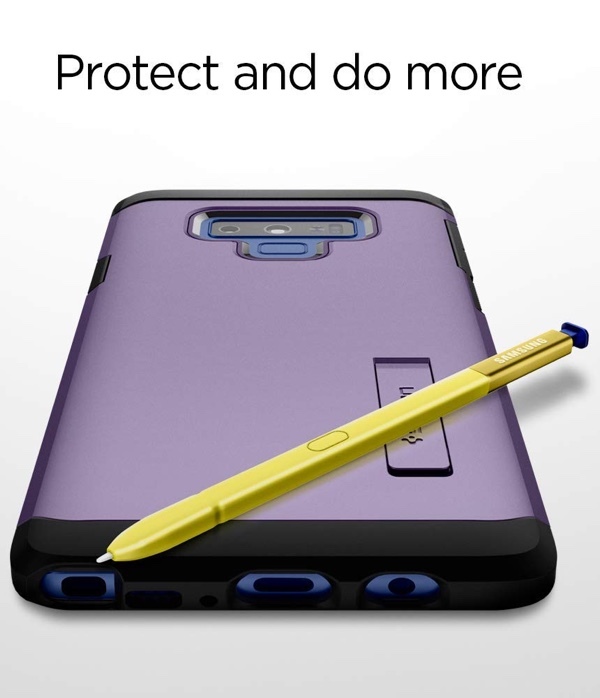 It offers insane protection all around while also adding some grip to your beloved Note 9. Pick this up if you don’t want to take chances against the elements. 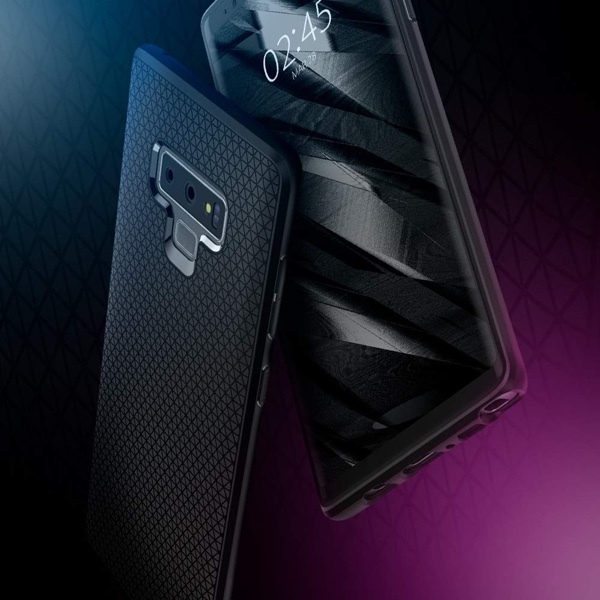 If you were James Bond, you’d want this case on your Galaxy Note 9. It’s clean, elegant, will most certainly leave an impression, and is a great way to show off your prized handset. Diving out of a plane? Chasing a train? Planning to slay a dragon with your bare hands? Then this is the case you want on your phone. Not only it is rugged, but it comes with a screen protector for maximum protection. After a while, you’ll forget that the Liquid Crystal is even there. It’s the perfect case for showing off your phone while not sacrificing on protection at all. Are you all about being tough? Then so is the Rebel Armor. It offers extreme drop protection, shields the camera well and even has shock adsorption TPU. It has everything you need. It’s the same case as above except that it comes with a belt clip and is tough beyond your wildest dreams. Awesome, right?